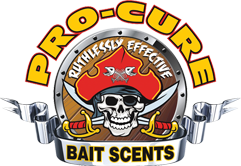 We strive to create your best fishing adventure; from top of the line bait and equipment to the boat we run. Rest assured that every aspect of your successful trip is planned. All you have to do is sit back and reel in the big one. Questions? Want to book your next adventure? From salmon to sturgeon and everything in between.